Another Mega hit is about to Drop. 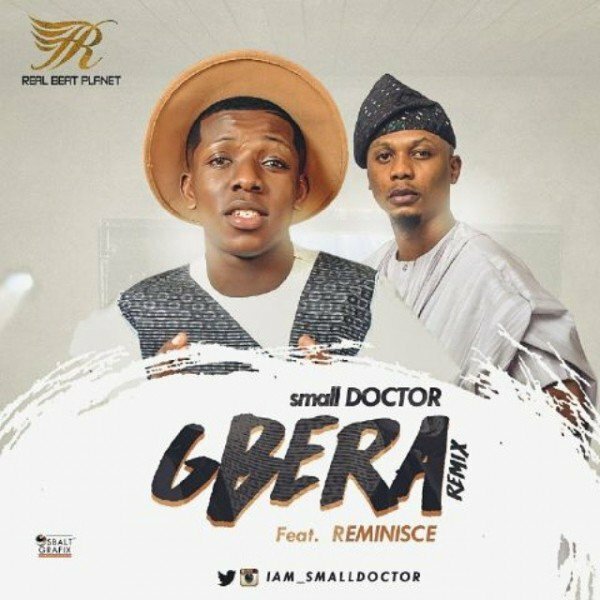 Check out the Snippet of “Gbera Remix” as we anticipate the Full version which is set to drop soon. Don’t sleep on it, Its a Banger.